Boston Reel editor Kristofer Jenson and contributing writer Sean Burns attended this year’s IFFBoston, a festival famous for its remarkable quantity and quality. With so many films, one wrap-up would fail to do the fest justice, so check out Sean’s picks here and here. “I can’t believe this movie exists” exclaimed one audience member who was raised Yeshivish during the post-screening Q&A of Menashe. What’s even more unbelievable is that until now, no one has effectively dramatized the life of New York’s Yiddish-speaking community so effectively, so lovingly, and from its own point of view. Partially based on the life of its leading man, Menashe Lustig, Menashe is the story of a widower who wants to prove that he is capable of caring for his son, currently in the custody of his in-laws. Menashe is an intelligent man, but he feels far more deeply than he thinks or plans, making him fun to be around but unable to take control when a situation calls for structure or discipline. 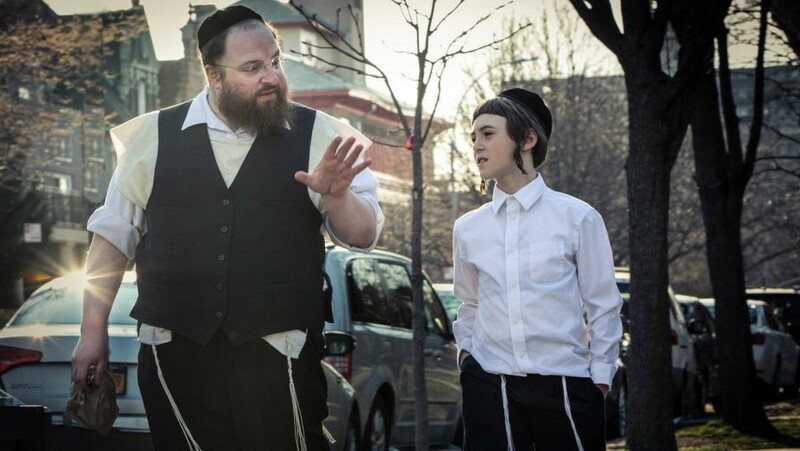 Dazzlingly well performed, solidly scripted and thoughtfully directed, it’s a rare joy to see a film as trailblazing as Menashe that is also just plain great by every other metric. The small village of Monticchiello, in the hills of beautiful Tuscany, is home to a remarkable tradition: every year, the residents stage a DIY play that rivals any professional operation, with their own piazza as a stage. 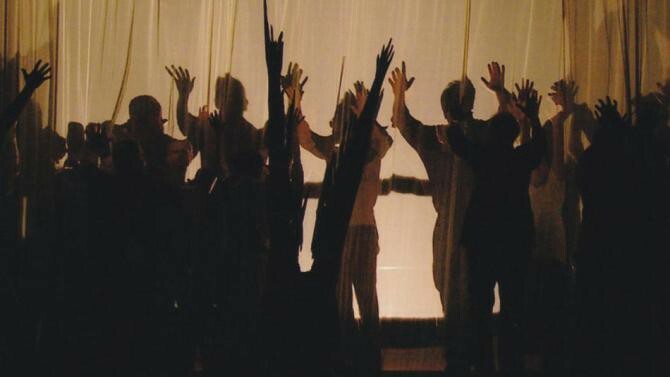 The annual play began as a means of commemorating a traumatic event at that very location in World War II, but gradually the spettacolo became both a way of coming together as a community as well as a means of communication, taking ideas and struggles both universal and specific to Monticchiello and explore them using theatre. Directors Jeff Malmberg and Chris Shellen capture the joy and struggle of pulling off such an operation— an aging population and uninterested children, amateur performers attempting to committing to professional-level rehearsals while maintaining individual regular lives and careers. With an endearing cast of characters (most notably Andrea Cresti, the torchbearer of the tradition) and a thoughtful eye to history, Spettacolo is a must-see for anyone interested in art in the public sphere and the nature of tradition itself. If you’re going to make a one-joke movie, it had better be funny. Fortunately for The Little Hours, the joke of foul-mouthed nuns with modern sensibilities and behavior wrapped in medieval ideas has quite a bit of staying power — when it stays focused on what it does well. The Little Hours is loose adaptation of a story from Giovanni Boccaccio Decameron with updated vernacular and comedic timing, an idea that mostly works precisely because bawdiness will always be a crowdpleaser and the thrill of breaking taboos will never die. Though it has more than a few inspired moments of lunacy and a solid cast that never fails to be entertaining, just a little bit of tighter direction and writing would have made a world of difference. Too often, the delightful insanity is forced to take a back seat to overlong riffing, making it just like every single other slightly absurd R-rated comedy made in the last 10 years when it could have been so much more. The Little Hours is only a partial success, but an often very funny one. 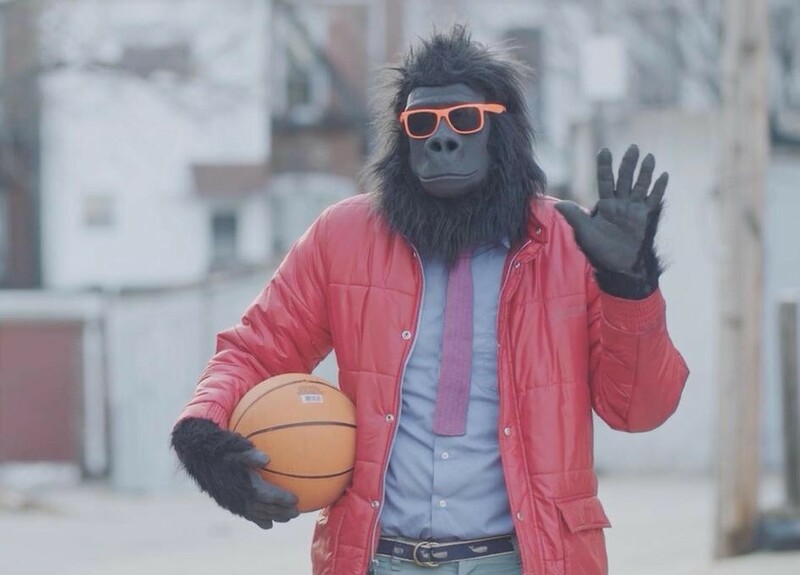 Certainly the strangest offering from this year’s festival is Sylvio, the delightful, funny, and surprisingly touching story of a gorilla who works by day collecting debts and practicing elaborate puppet shows at night, when suddenly he finds accidental viral fame smashing objects on local access television. Writer-director team Kentucker Audley and Albert Birney developed the character of Sylvio Bernardi on now-defunct platform Vine in six-second clips, which ranged from absurd to slice-of-life to downright endearing, and their affection for the character and his potential is contagious. He is neither a wild animal with magical powers nor a man in a gorilla suit, he simply is what he is — fitting for a film about balancing obligations and creativity. Trust us when we say to stick it out past the first 30 minutes where you may find yourself wondering why this was anything more than a short; when Sylvio picks up steam, it turns into something truly special that any creative person who is riddled with self-doubt and regret can relate to.